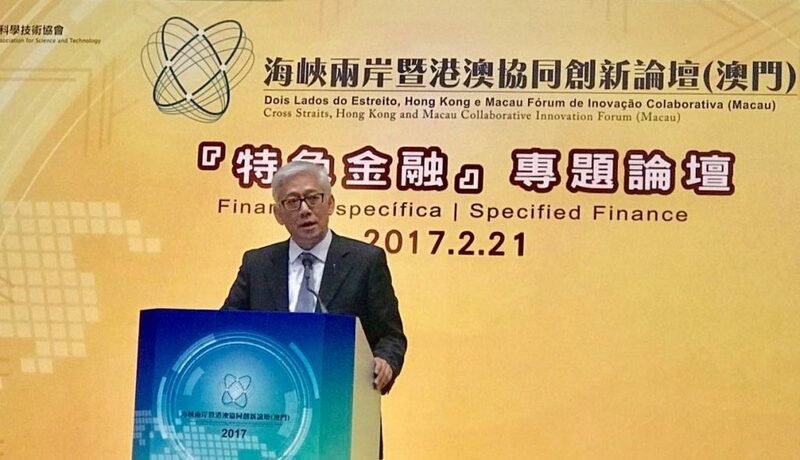 Dr Frank Tong, Chief Executive Officer of ASTRI was invited to be one of the guest speakers at the ‘Cross Straits, Hong Kong and Macau Collaborative Innovation Forum 2017’ held on 22 February 2017 at Macau. 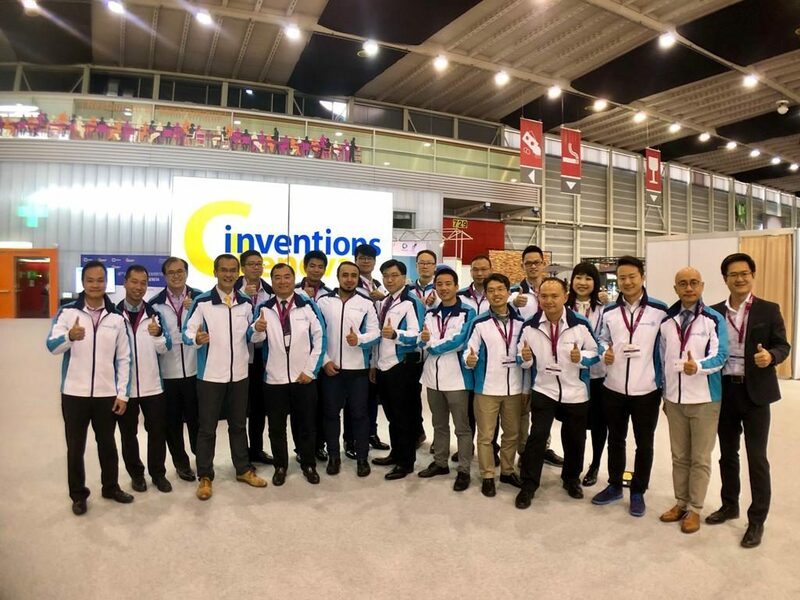 With the theme of ‘Technology and Finance Contribute to the Advancement of Industrial Structure’, the forum seeks to integrate the resources of Government, industries, and academic research communities to promote collaborative innovation between Hong Kong and Macau and across straits. The ultimate aim is to explore ways to enhance the development of new industries and increase the competitiveness of the region. 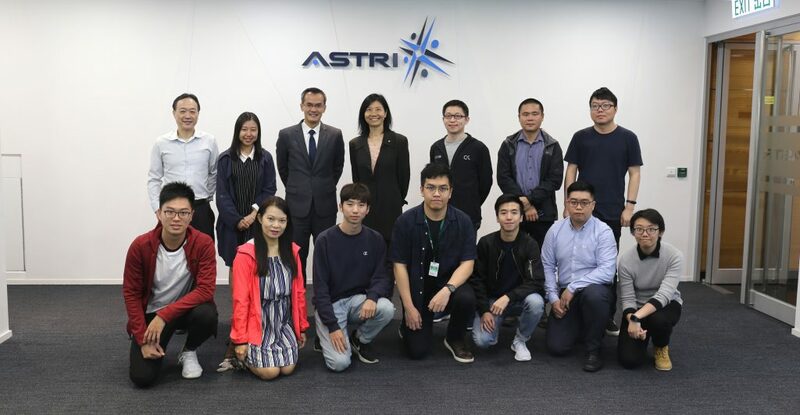 At the forum, Dr Tong delivered a presentation to introduce ASTRI’s latest R&D on FinTech. He also joined the panel discussion as one of the speakers to share his insights on the latest changes in the global payment industry. He talked about the latest developments in FinTech and how the technology brings disruptive change to the industry. 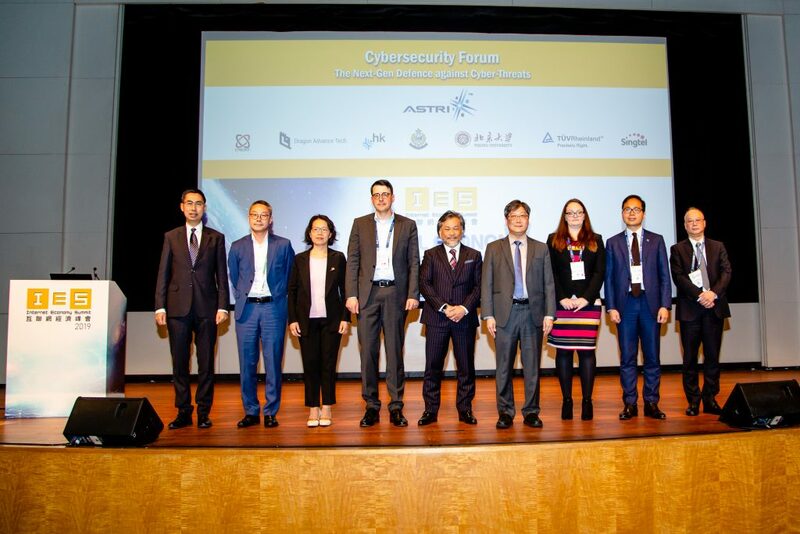 Co-organised by the Macao SAR government and the China Association for Science and Technology, the forum aims to promote innovation in science and technology, particularly for the industrial sector, across China including Mainland, Taiwan, Hong Kong and Macau. 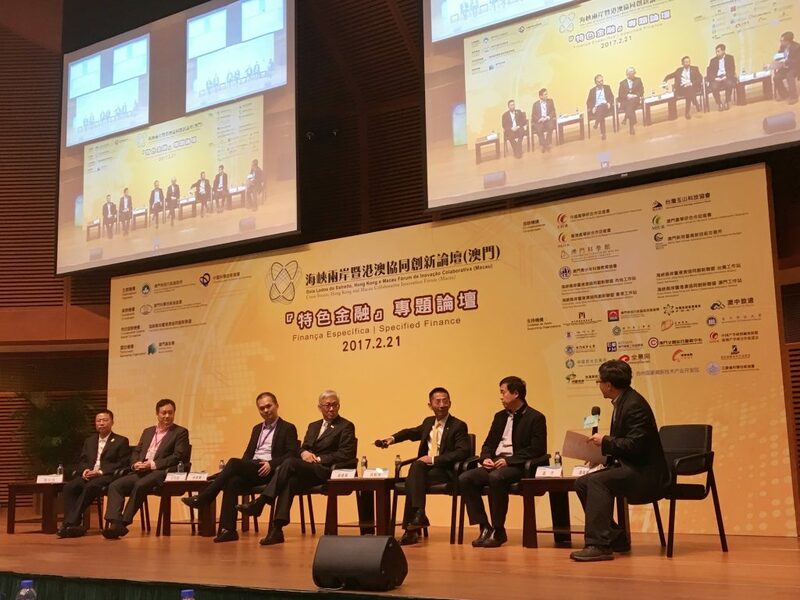 Dr Frank T0ng, Chief Executive Officer of ASTRI, speaks at ‘Cross Straits, Hong Kong and Macau Collaborative Innovation Forum 2017’. 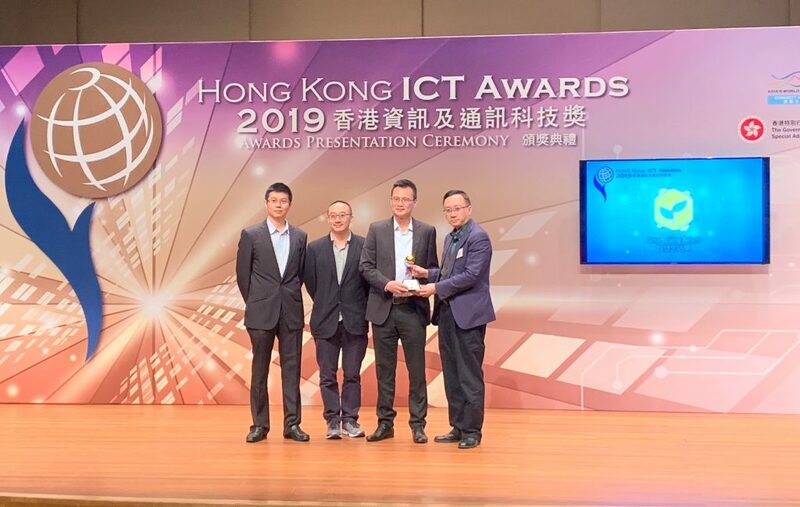 Dr Tong (4th from right) joins the panel discussion to share his insights on the latest changes in the global payment industry with other speakers.